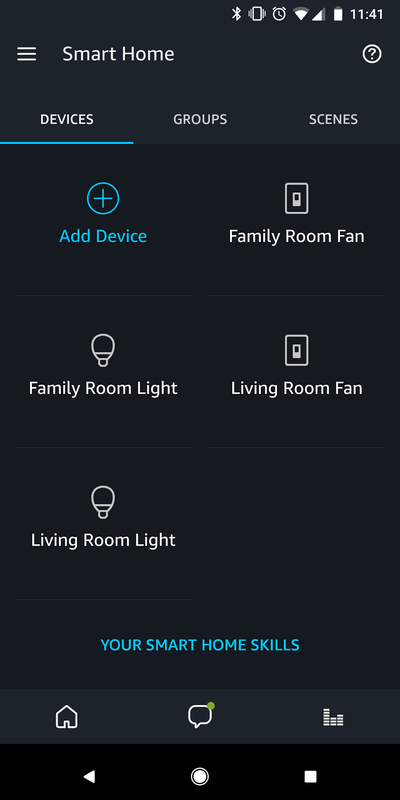 Setting up a Smart Home is both fun and maddening at the same time. Outlets, plugs, switches, bulbs, neutral wires, oh boy! Ceiling fans fall into the maddening category for me and attempting to determine the best way to smarten them up was getting annoying... until I found this little black puck called Bond. Bond is simple. 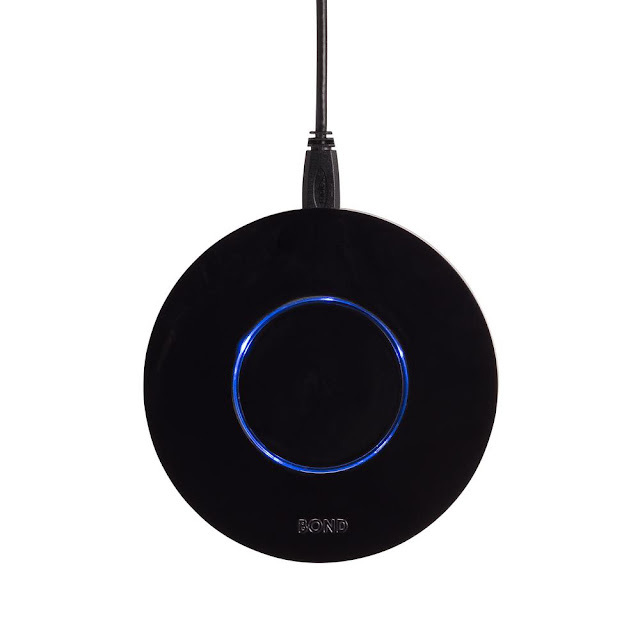 It uses RF and IR to communicate with the fans in your home. If your fan has a remote, Bond can make it smart. Better yet, it works with Alexa and Google Assistant with more integrations planned (Homekit, Smartthings, Wink, Nest, IFTTT). Setup is is simple. 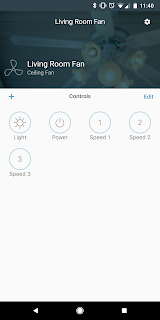 Connect Bond to your WiFi, point your old remote at the device, then walk through the simple set up on the app. 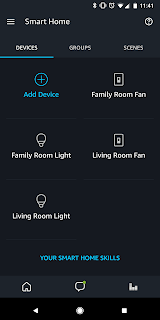 From there you're all set to control your fan(s) with the well designed Bond app, or link up your Bond account to Alexa or Google Assistant for Voice control on your smart speaker of choice. 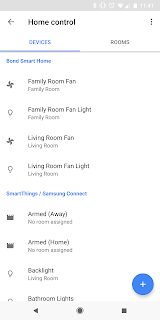 I have my Bond hooked up to Alexa and Google Assistant right now and grouped them into their respective rooms. 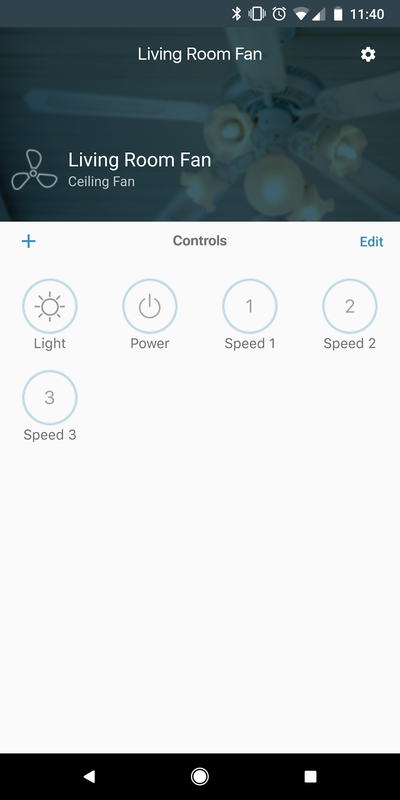 The integration works great; you control fan speeds with percentages, think 25% 50% 100% for three different speeds (this only works on Alexa right now with Google support coming soon) or simply turn the fan on / off. Lights are on / off with dimming coming later. My only complaint is that since Bond is using RF/IR it is unable to determine the state of a device (if it's on or off). I have same issue with my Harmony devices. If you hide the old remotes from the wife and kids this issue shouldn't be much of a problem. 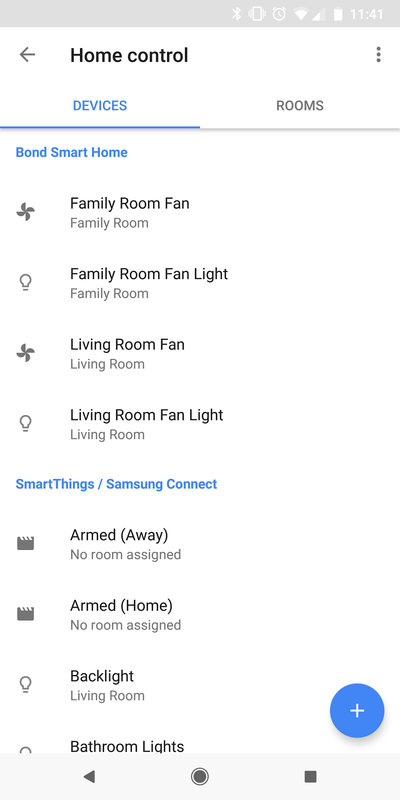 It will be interesting to see how it's addressed in the Smartthings integration down the line (the ability to add sensors to their smart app would be great). Bond only supports ceiling fans right now but they have a lot of things planned. Leave a comment if you have any questions about Bond!